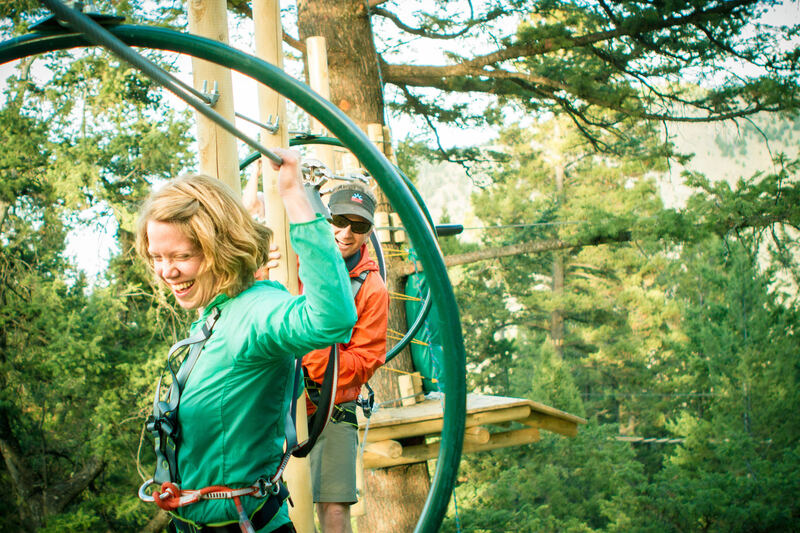 If you’re feeling a little adventurous, Jackson Hole offers so many unique activities and experiences for couples to try. Share a dog sled ride through the beautiful forest lands in the winter, or take a guided horseback ride on a scenic trail during the summer months. These unique activities will get you outside of your everyday routine and provide an amazing new memory for you and your loved one to share! Other top romantic adventures include paragliding, white water rafting, and snowshoeing. What could be more romantic than sitting in front of a roaring fire and holding hands? 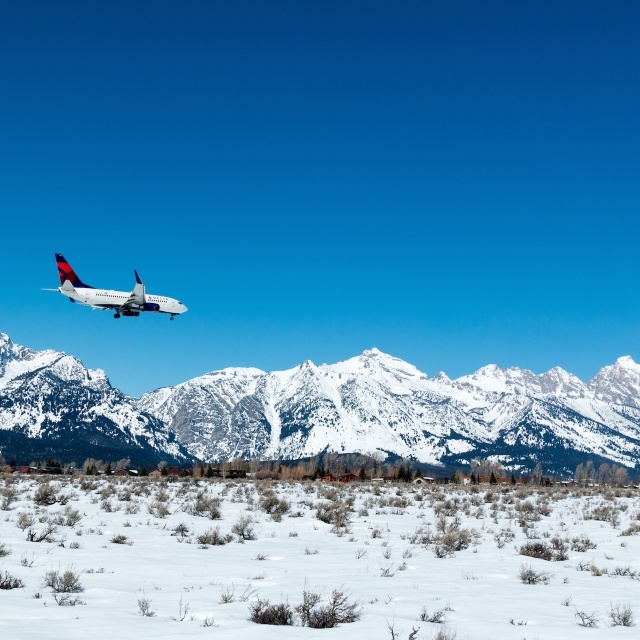 Winter in Jackson Hole offers a pristine, snowy wonderland for you and your partner to enjoy. 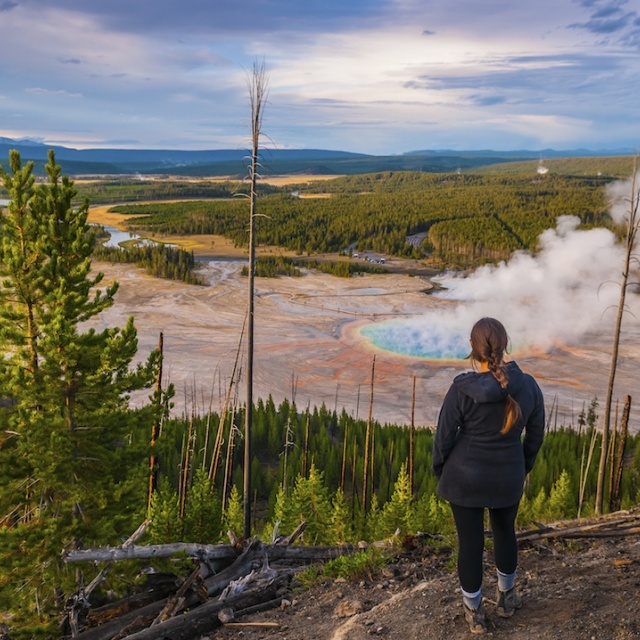 If you’re feeling active, enjoy the adrenaline rush of downhill skiing and snowboarding, or go on a snowmobile ride through Yellowstone National Park for unforgettable wildlife viewing. 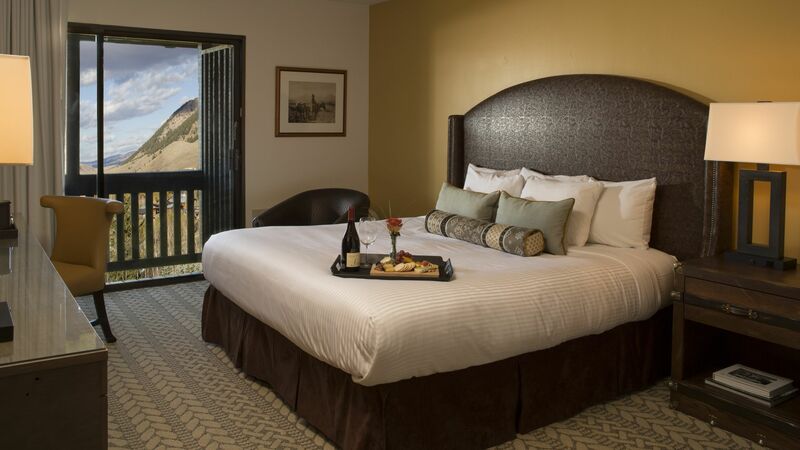 You can also relax and cuddle up in cozy accommodations and enjoy hot tub time plus all of the amazing shopping, dining, galleries and nightlife in Jackson. Don’t forget to take a selfie in front of the sparkling lights on the Town Square arches to remember your trip! 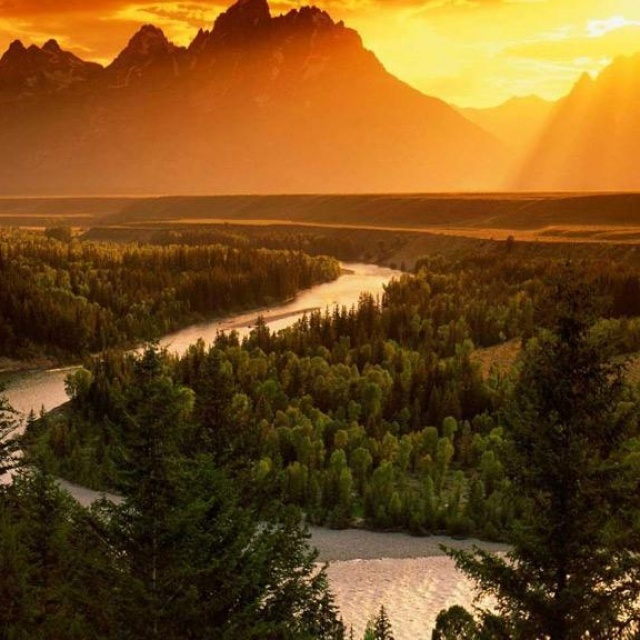 Summer in Jackson Hole is also a beautiful option for a romantic trip. 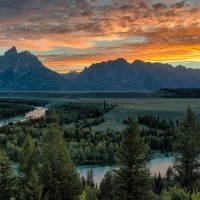 Hike through Grand Teton National Park and enjoy the stunning beauty of the Tetons and the glimmering alpine lakes below. In the evenings, enjoy an outdoor concert under the stars as part of Jackson Hole Live! or the Grand Teton Music Festival. 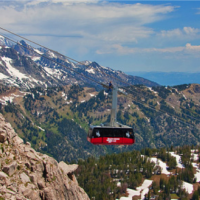 Don’t forget to ride the Aerial Tram at Jackson Hole Mountain Resort all the way to the top of Rendezvous Peak. The view is unbelievable and the top of the mountain would be a perfect place to propose. How about a nice relaxing spa day? 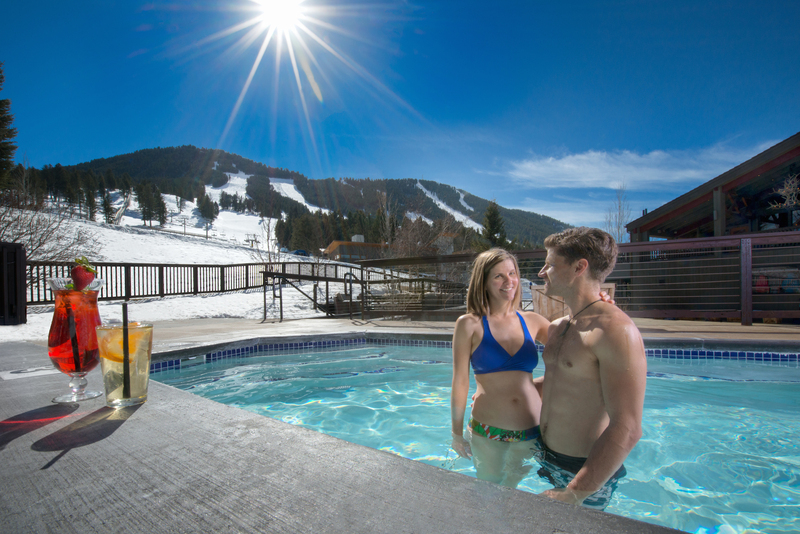 Jackson Hole offers world-class spa and wellness facilities with healing and soothing treatments to help you look and feel your best. Try a side-by-side couples massage or spend the day enjoying a series of treatments and pampering to truly unplug and unwind. You will go home feeling rested and connected. There are so many romantic places to stay in Jackson Hole, ranging from charming and rustic to five-star luxury. We can help you find a hotel with a fabulous hot tub for soaking or a room that offers a private fireplace or outdoor space with a view for one-on-one time. Many properties may offer romantic packages or in-room options to help turn up the romance for your trip! 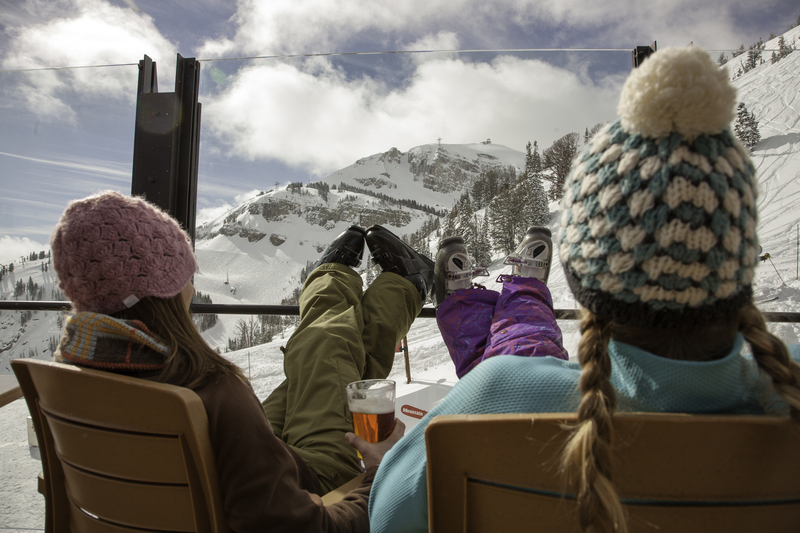 When you work with Jackson Hole Central Reservations, we act as your one-stop-shop for planning the perfect getaway. 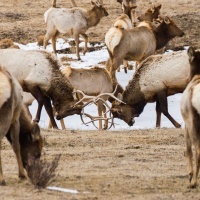 From finding a romantic hotel or ranch for your stay, to assisting with transportation and activities and outfitters, we can make travel planning easy so you can focus on your partner. Give us a call at (888) 838-6606 and one of our friendly locals can share tips for great date-night dining options and all the best places to watch a beautiful sunset and just enjoy one another.